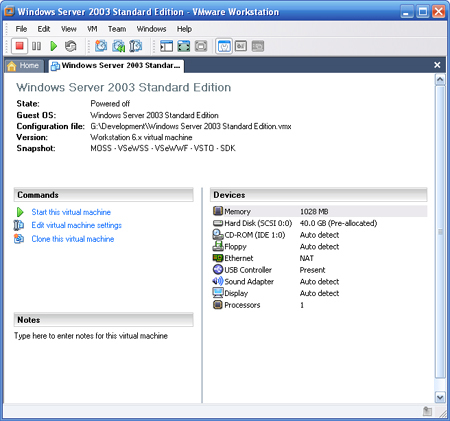 Download the VMWare and install Windows Server 2003 before moving on. When setting up the VM, opt for NAT networking; this way, it will use your host machine to connect to the Internet. Make it 40GB and choose to set the size in advance. When installing the OS, create it on a single, 30GB partition. Remember to run Windows Updates after installing the OS; ditto for the .NET 2.0 and 3.0 frameworks. After the OS is installed, you must install the VMWare tools before activation of Windows. You will be prompted to adjust your hardware acceleration. You will need to disable browser Internet security: Add/Remove Programs, Add/Remove Windows Components, scroll down and uncheck it. Finally, you can install Office 2007 and run the updates. Take a snapshot of this before moving on so that we can roll back if need be; the original can be a base for future installations. 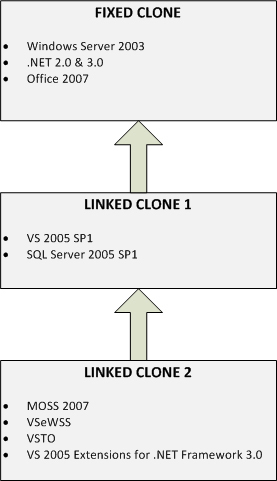 Next, we will create two linked clone snapshots based on this fixed clone. One will contain our development tools and database; the other will contain a complete installation of MOSS and the various extensions. When we start up our virtual machine, it essentially treats all three snapshots in the hierarchy as one physical VM. After you have ASP.NET 2.0, Email and IIS configured, defrag your external drive containing the VM three times and run vOptimizer on the VM. Then defrag your host machine. In the next installment, I will show you how to set up Visual Studio 2005 and SQL Server 2005. 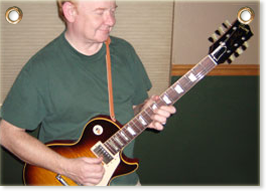 I will also show you how to work around a common error when attempting to install the very large SP1 for VS 2005... Rock on!